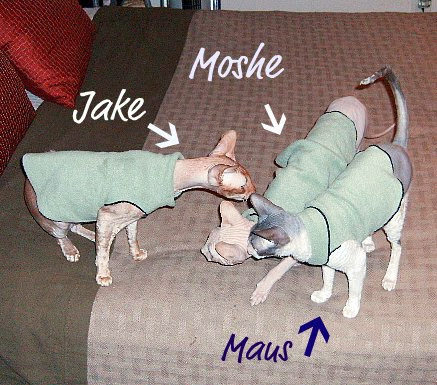 It could be Dress up the Cat Day, but we think dogs will be doing this too. We dress up all the time, so this is a bit redundant for us. 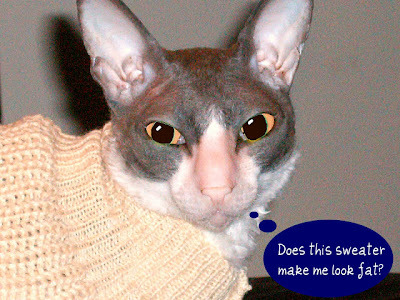 At the blog "Coco Couture Cat" Coco person addressed the question if the cats wear clothing at home. Not unlike the Curlz and Swirlz gang, we too only wear clothing under supervision, although because I keep the homestead very cool, most of what the kidz wear is for warmth. We do high fashion for events. The rest is just for travel (like our harnesses). 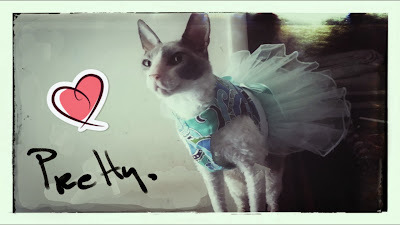 Have fun dressing the pets. Post a pic on our FB page!